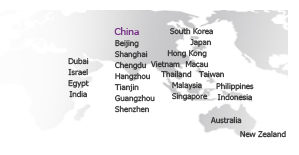 offering comprehensive knowledge and professional insight of Asia's Office market. to get details and Arrange Viewing! Copyright © 2005-2017 Prime Property Consultants Limited. All Rights Reserved.